The Boston Opportunity Agenda is dedicated to ensuring that all of Boston’s residents have the opportunity to acquire the education they need to find work in the region’s knowledge economy and to help them lead secure, fulfilling lives. 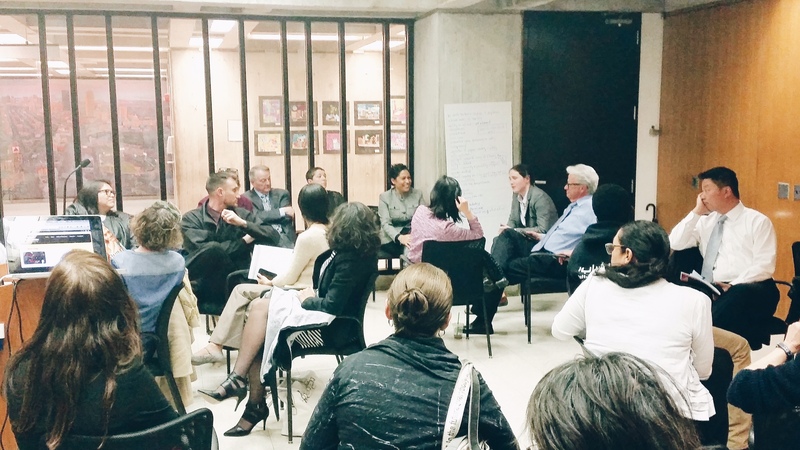 On May 4th, the Boston Opportunity Agenda joined Boston Public Schools and the Mayor's Office in the first of a series of community forums around High School Redesign in Boston. Although Boston Public Schools has made enormous strides in preparing our students for postsecondary education, career and life opportunities, we have to make sure that opportunity is shared more widely and all our residents have the education they need to thrive in our city. The mission of the High School Redesign team is that all Boston Public School graduates will have a love for learning and view the world as a classroom without walls. Our goals are to ensure high school redesign efforts are guided by student outcomes, community ideas, priorities and needs, while identifying the key elements of future high schools. In order to do this, we need to fundamentally rethink high schools. As an initial step, we've prepared our website to lead you through a design conversation and seek your input on high schools of the future. 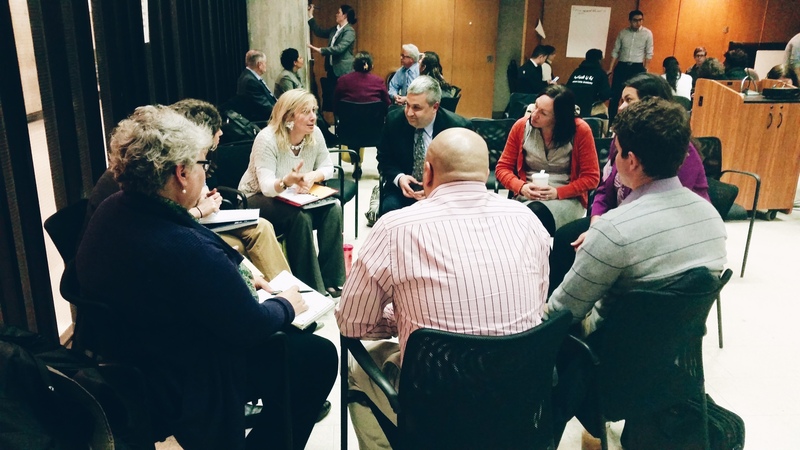 We want the High School Redesign process to be a community-led and informed effort. We encourage you to connect with each of your individual networks to host and lead a conversation around what high schools of the future should look like. After registering your event, use the design kit we've developed to lead your own conversation and then share your group's ideas with us. To learn more, please read a recent article published by the Boston Globe highlighting our work. 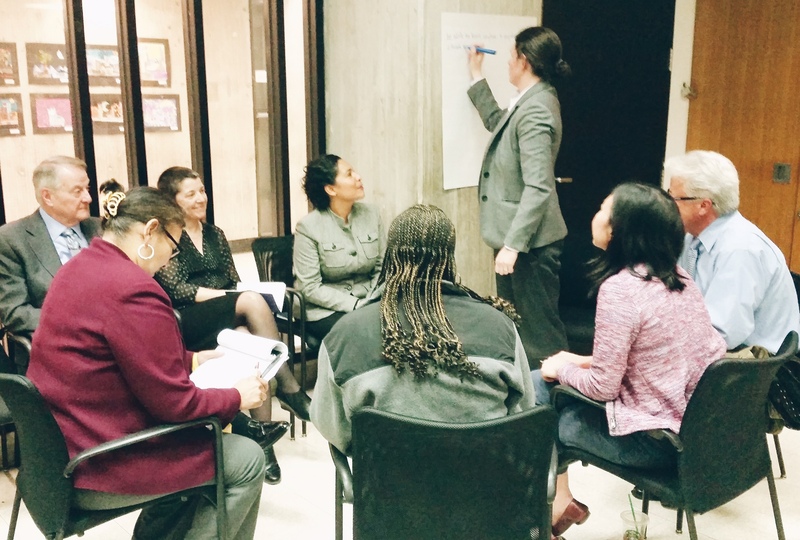 Copyright © 2015 Boston Opportunity Agenda, All rights reserved.